Dodge Lease in Detroit, MI | Ray Laethem Chrysler Dodge Jeep Ram " "
Finding the right vehicle can be difficult, but finding the right vehicle at the right price can be particularly challenging. At Ray Laethem Chrysler Dodge Jeep Ram, a full-service Dodge dealership in Detroit, Michigan, we provide a wide selection of Dodge lease options to help meet the needs of your lifestyle and budget. An auto lease is ideal for someone who tends to drive fewer miles than most, prefers a smaller down payment, and wants to be able to drive the newest model of their vehicle. Leasing a car also allows you to have more say in your monthly payments, granting you more financial stability and minimizing budget concerns. If an auto lease sounds right for you, visit Ray Laethem Chrysler Dodge Jeep Ram today to take a test drive and learn more about our Dodge lease options. 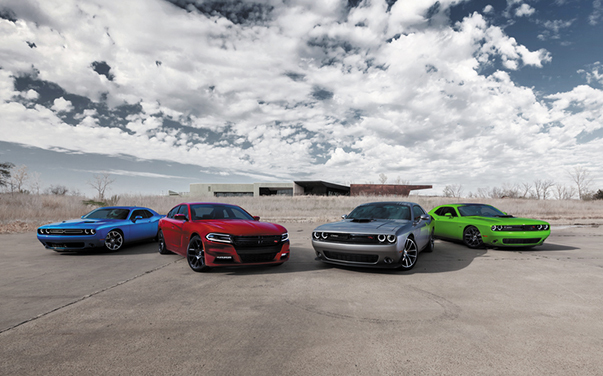 From the Dodge Grand Caravan to the Dodge Charger, we’re confident that you’ll like what we have in our lineup. 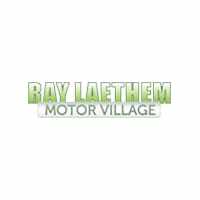 A Dodge lease from Ray Laethem Chrysler Dodge Jeep Ram gives you access to a wide variety of Dodge vehicles including the bold Dodge Challenger and the versatile Dodge Durango. We’ve helped many drivers in Detroit, MI save money and enhance their driving experience – you can be next! Whether you’re looking to get financed, value your trade-in, or get an auto loan on one of our pre-owned vehicles, the Ray Laethem Chrysler Dodge Jeep Ram auto finance center in Detroit, MI has you covered. Our auto financing professionals can answer your questions and match you with an affordable loan based on your credit score. Contact us today to learn more about Dodge financing and to see if a Dodge lease is right for you!